The Waldorf Apartment Group is one of Australasia's leading accommodation chains of quality Serviced Apartments and Apartment Hotels. 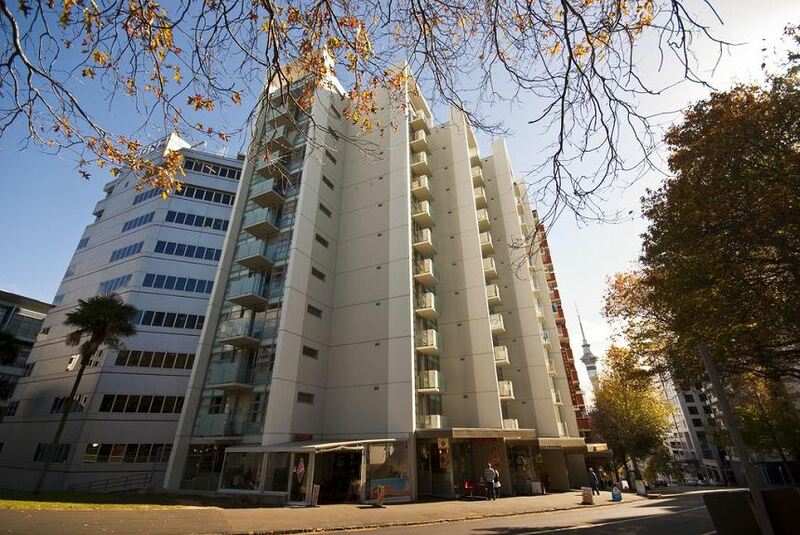 With apartment hotels in great Auckland CBD locations, our accommodation is suitable for business and leisure travel - and with apartments accommodating up to 5 people, Waldorf Apartments are great for families, too! Our guests choose our accommodation over traditional hotels because of the increased level of privacy and self-sufficiency our apartments offer, and for our competitive rates for both nightly rates and extended stays.